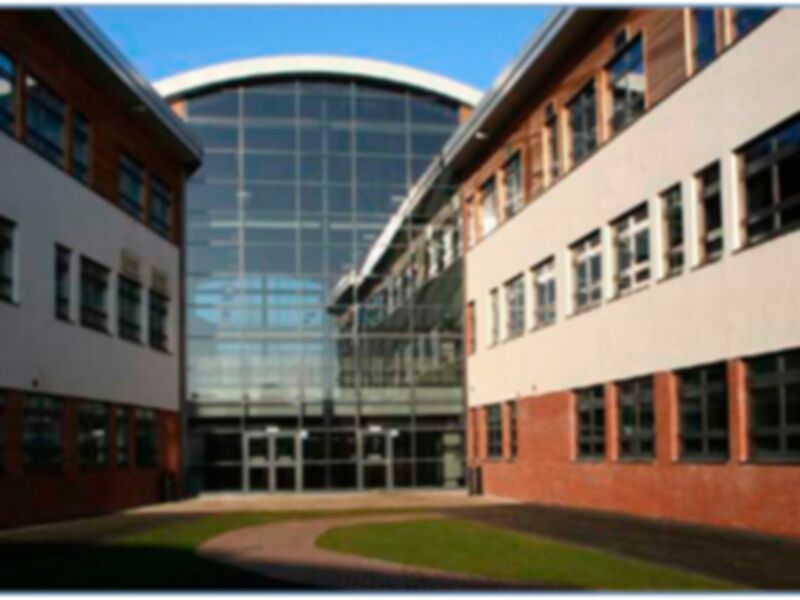 Lesmahagow Sports Facility is based in the new Lesmahagow High School. 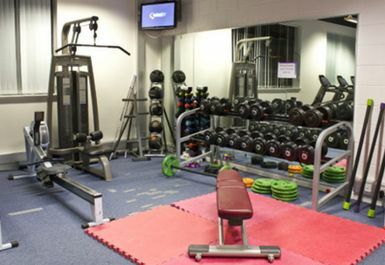 It is a multi-purpose sports and leisure centre. 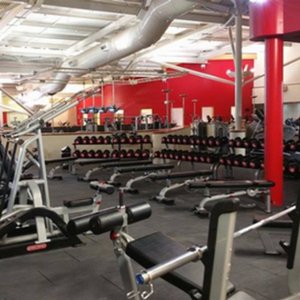 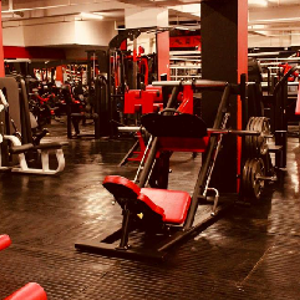 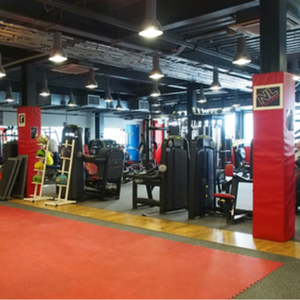 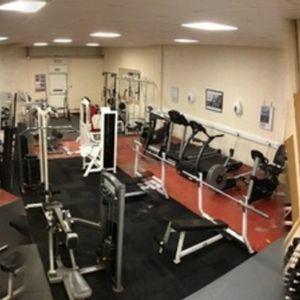 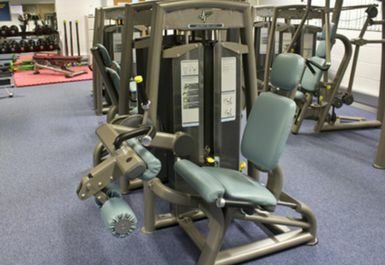 The Lesmahagow Club is a small, well-equipped multi-purpose conditioning room with a variety of cardiovascular and resistance equipment.